Dessert Darling Finally! Candy with Real Ingredients!!! 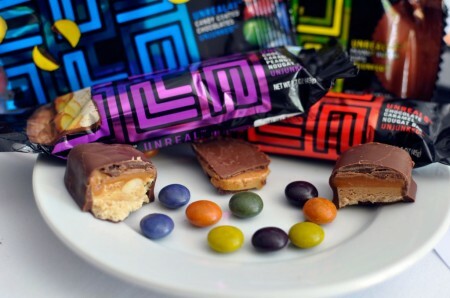 Yay for Unreal Candy with Real Real Food | Dessert Darling has come along making replications of our favorite treats with all real ingredients. I was able to get one for free to try as a Bzz Agent, so I picked the peanut butter cups and split it with my hubby. His comment basically sums it up, “It’s the adult Reese’s peanut butter cup.” It didn’t have that fake pb taste, so we were happy! i just saw some in the drugstore and thought of you!